Today we will be interviewing Shelby Hall. An upcoming pop/rock/alternative Artist who is dropping her first single “Stay” which is produced by producer/songwriter Riff Double O. Lets have chat with her. Shelby Hall : I first fell in love with music when I was a little girl. When I was younger I would constantly do talent shows and sing karaoke everywhere I went. I would even put on shows for my family. I had a natural love for performing and for as long as I can remember I have always wanted to be a singer and perform because it is what I love to do. This past year I have been gaining even more experience with a local cover band that I have been lucky enough to play with and they have helped me really find the sound I want for my music and the performance style I want to accomplish. Twist Online : Tell us about your upcoming single titled “Stay”. Shelby Hall : This song is really important to me because it’s a song about a recent experience I had with this guy that I had feelings for. Unfortunately, it was short lived and not because I wanted it to be. “Stay” was really hard for me to write because it was still so recent and I didn’t know how to put my feelings into a song. I approached “Stay” first by writing it out in a story. I put pen to paper and wrote about how I felt and what I wished would have happened. I sent the story to my cousin, Lilli Green, who took the story and wrote a song out of it and that’s how it came to be. Shelby Hall : This is a tough question! So many artists for a lot of different reasons inspire me. From a young age I fell in love with Elvis and Pearl Jam and I find inspiration from them to this day, but growing up I was (and still am) a huge Miley Cyrus fan. She is so authentic and real and she inspires me to write what I feel and not hold anything back in my music and performance, so she’s definitely my biggest inspiration. I also find inspiration from Lorde, Halsey and twenty one pilots with my writing and music style. 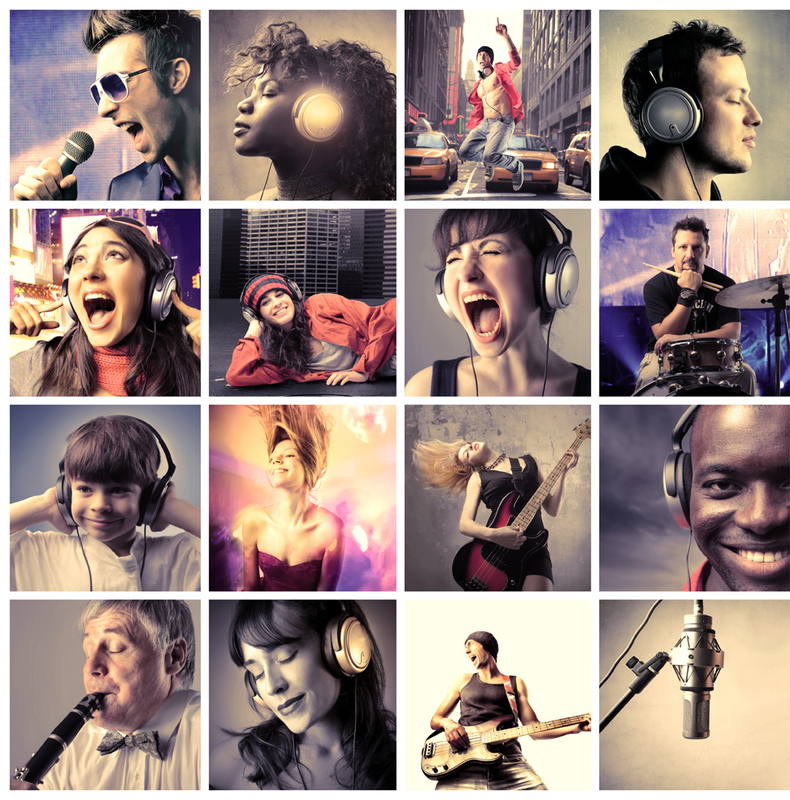 Twist Online : What’s your music genre? any particular reason? Shelby Hall : I don’t really like to put a specific genre to my music because I don’t like to give myself any boundaries when it comes to creating my music and I think that is because my inspiration is so broad that I like to just create whatever I’m inspired by in that moment. But I guess if I were to give it a genre I would probably say “alternative pop” because of all the contrasting genres I bring to the table. Twist Online : Who would you most like to work with? Shelby Hall : You would think I would say Miley Cyrus but actually I think it would be really cool to collaborate with twenty one pilots because they’re unique and don’t like to relate to one genre either which is ultimately what I want my music to be like so I think it would be super rad to sit down with Tyler and Josh and come up with something fun and different and also something that can relate to others lyrically and maybe help them with something they’re going through in their lives. Twist Online : Performing live or working in studio, what’s more interesting for you? Shelby Hall : Definitely performing. My whole family has told me since I was young that I love attention and its true. I find it really easy to get up on stage in front of a lot of people and perform. Music allows me to let go and forget and that is why I love performing so much. Performing lets you become whoever you want to and to me I feel like when I am up there it doesn’t matter how I act or what I look like, I am having fun and I hope that those watching me will have fun with me too, but even if they aren’t I don’t care because its what I love to do. Twist Online : What’s your goal in life you want to achieve next? Shelby Hall : I love setting goals for myself and my goal is to be able to play festivals like Bonnaroo and Firefly. I go to a lot of music festivals every year as a fan and I have the best time of my life. I would love to be able to perform at the music festivals that I enjoy going to because those are probably my most favorite places to be. Also to even just be touring in some small venues would be sick and yeah it would be really cool to be the next Taylor Swift, but right now I think a good goal is to make it to music festivals and tour some small venues around the country. That would be so much fun! Shelby Hall : Yes I am actually working on an album right now with Riff Double O, my producer, and we are super excited to get it out there and start performing it live. We are still working on it so hopefully sooner than later but I am a perfectionist so I want to make sure it is what I want and what I think everyone will love. Shelby Hall : I am! I would love if my fans would follow me! My instagram is @itshallbe_shelby and my twitter is @itshalbe_shelby with one L. You can also like me on Facebook just search Shelby Hall and I should come right up! I am sooo interested in hearing future projects from a fan of 21 pilots (My daughter is a fan) I work with her producer and I am thrilled to see what she has in store ! !